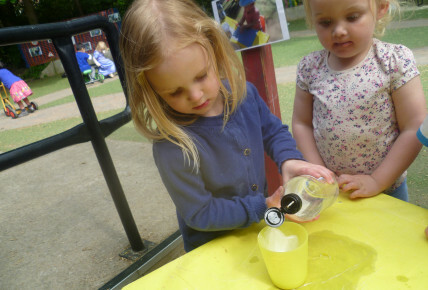 Laura and the pre- school children have enjoyed making a volcano for their science experiment. 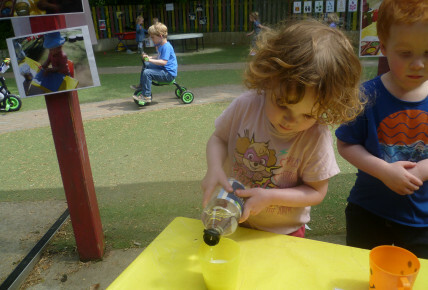 The children enjoy lots of WOW activities at nursery that are challenging and support all areas of development. 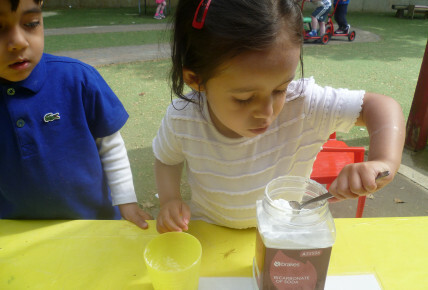 Parents are welcome to come and have a look at our amazing WOW files which are in each base room, this is the opportunity to view the standard of activities and teaching the children are offered at Busy Bees.